Acting on behalf of GHE Stansfeld, Gent Visick acquired the former Symphony Kitchens factory in Leeds. GHE Stansfeld (UK) Ltd, a steel stockholding company and family business which can trace its Leeds roots back to 1857 have relocated relocated its operations to a new facility at Leeds West, off Gelderd Lane in Leeds. The current business was created from the acquisition of John Stansfeld by GHE (UK) Limited in 2006 and since then the new company has experienced an increase in its customer base necessitating a move to larger premises. Post acquisition growth has been spearheaded by current directors Jean, Rodger and Graeme Hallas. 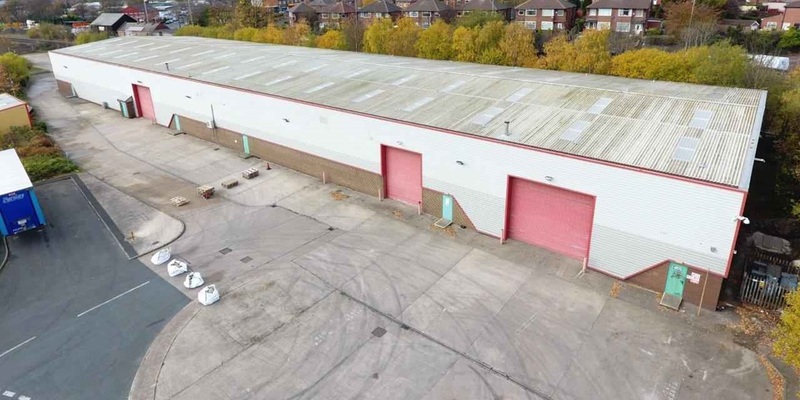 Gent Visick, the commercial property specialists, who acted on behalf of GHE, acquired the freehold interest in the warehouse facility which extends to some 29,362 sq. ft. and benefits from 4 ground level loading doors, a large concrete yard area and the ability to install craneage.